ケロロ軍曹/Sgt. 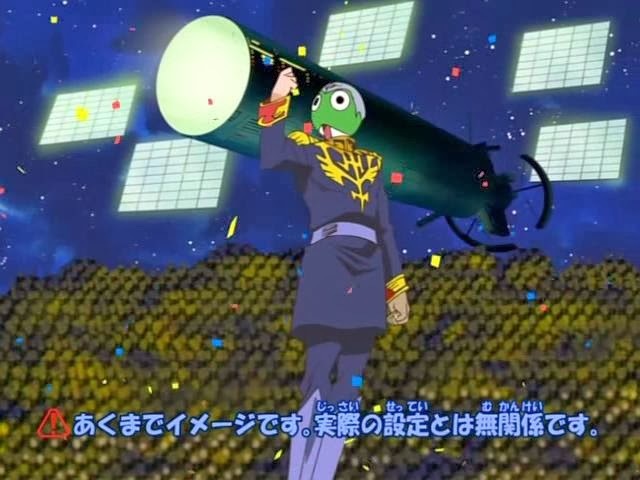 Frog/Keroro Gunsou Anime Review episode 107 SPOILER Summary/Synopsis: Fuyuki is fretting over his underwear as they are having their yearly health exams at school. Keroro hears about this, so he and the platoon don human-sized disguises (showing their real faces) to take the part of doctors; Keroro takes the part of a nurse. GiroroRead the full article!